OH WOW, another $100M baby!!!!!! 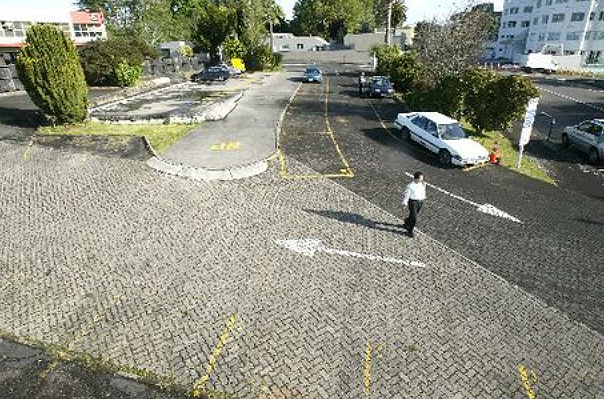 This council carpark on Durham St could be home to a long-awaited $100 million hotel and commercial building development. A massive $100 million building is proposed for council-owned land in Tauranga’s downtown after plans for an international hotel escalated into a combined hotel and commercial office development. Mayor Stuart Crosby announced that negotiations between the council and Tainui Holdings, the Waikato iwi’s investment arm, had seen a substantial high-end office development added to the original plans for a $40 million hotel. The council’s ambitions for the block of land on Durham St are now only a week away from a firm direction being given on whether the project went ahead. Tainui Holdings and its hotel operator partner, Accor group, had until July 17 to carry out due diligence and had kept the council abreast of progress. PS. Dunedin is SO not Tauranga. The Bay is poised to boom as the fruit bowl of Asia. Meanwhile on the Taieri, Dunedin City Council lets a councillor and friends build speculative housing and a plant nursery turn into a gravelled ‘destination hub’ (without a legal water connection?) on high class soils, with impunity. For information on the proposed $100M ‘Dunedin Hotel’, enter *hotel* in the search box at right.